A lot of Handsets are launched in the Indian Smartphone Market. Chinese companies like Xiaomi, OnePlus, Oppo, Vivo, and Huawei is a new market leader in the Indian market. Their sells are also improving constantly. At this moment some people have gotten the Fake Mobile phone. You may also have to face this challenge. 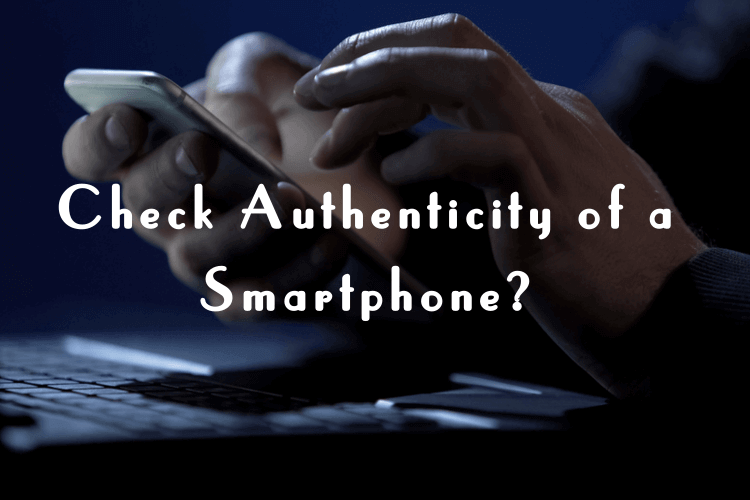 However, if you are going to buy a new cell phone or have a smartphone already, then you can check that the phone is fake or real. The Department of Telecommunication (DOT) has introduced a new service, the help of this service you can check the authenticity of a smartphone and get all the information about your cell phone. Download an app or sending a message you can check your phone information. For this, Go to your message box and type KYM followed by a space then enter the 15 digit IMEI Number and Send this message to 14422. [For example:- KYM 325557822566511] This will give you all the information about the phone. You will need to download Know Your Mobile app from the Play Store. Install the app and open it. Here you must enter your IMEI number then click on verify. After this, you will get all the information about the phone. Here you will find all the information available in the Global Database. Also, you see blacklisted numbers Information from here. For this, you have to dial * # 06 # from your phone dialer. After this, you will get information about your IMEI number on your phone’s screen. 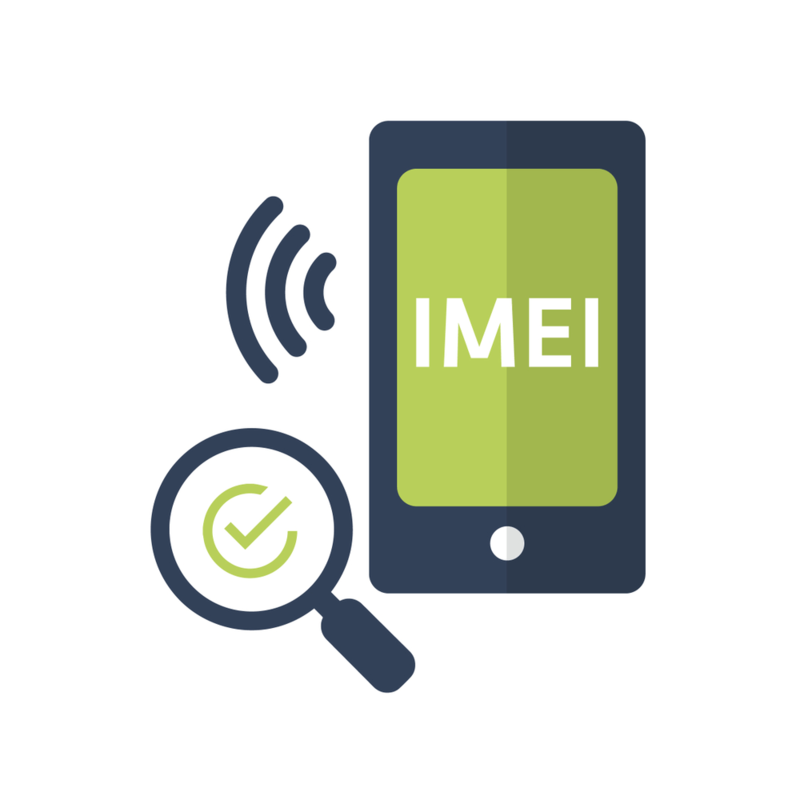 IMEI Means, International Mobile Station Equipment Identity. This is a unique number. Cell phone provider company provided a Unique Id number (IMEI). After the phone is stolen, Police can also find your Mobile phone from this IMEI Number. From this number, the police can blacklist your stolen phone, and then your phone cannot be misused. IMEI number belongs to the SIM slot. Due to this reason dual sim phones have two IMEI numbers. Apart from the phone, every gadget has an IMEI number, in which the SIM has used. How to Add Watermark in a PDF File?